Download this Valentine's or romantic themed background for your designs. 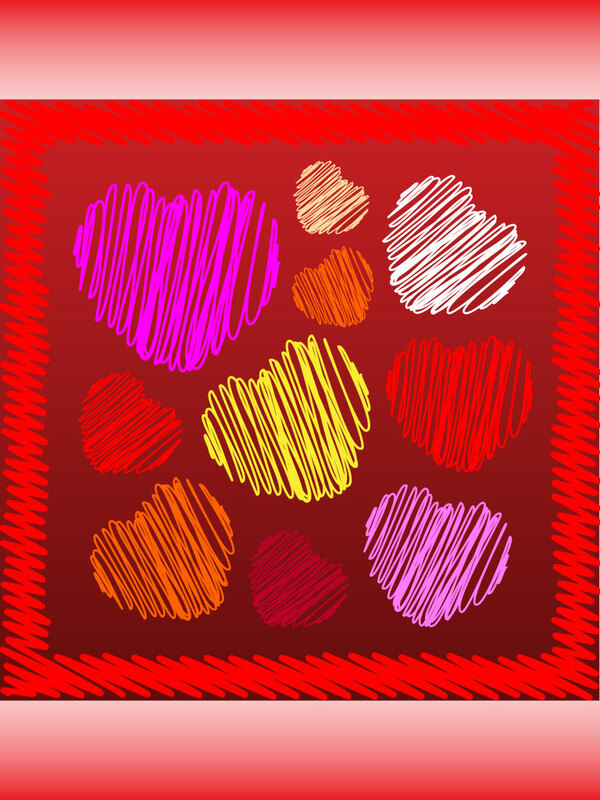 A scribble style pattern outlines hand drawn, colorful and fun style love hearts. A ready made pattern or background for your needs. Tags: Background, Doodle, Heart, Love, Pattern, Scribble, Valentine.